Don't leave your pet at home, discover our holiday rentals where pets are welcome too ! 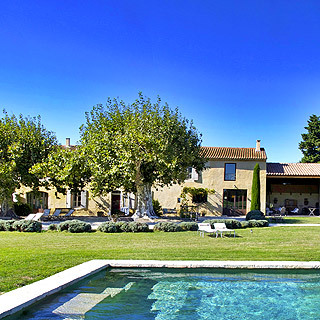 Beautiful farmhouse sleeps 12 near Isle sur la Sorgue with pool and wooded garden. Charming village house sleeps 3 in a picturesque hamlet in the Luberon, near Gordes and Roussillon. Enjoy your holiday in one of the holiday rentals at this holiday estate with shared pool in the green Perigord.